We are a small studio for web design from Freiburg, Germany and love to build our projects with MODx. And the feedback from our customers is great too! 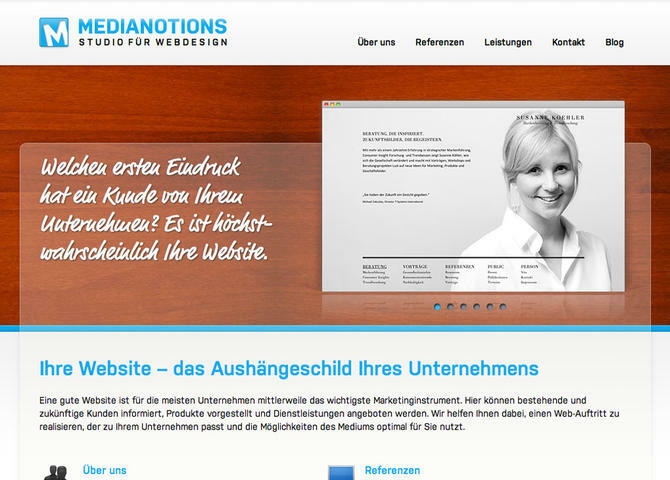 Visit Medianotions – Studio für Webdesign.